Right To Work Passes MO Senate 21-13!!! 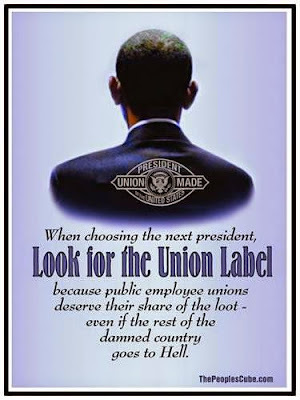 Right To Work - CALL TO ACTION! 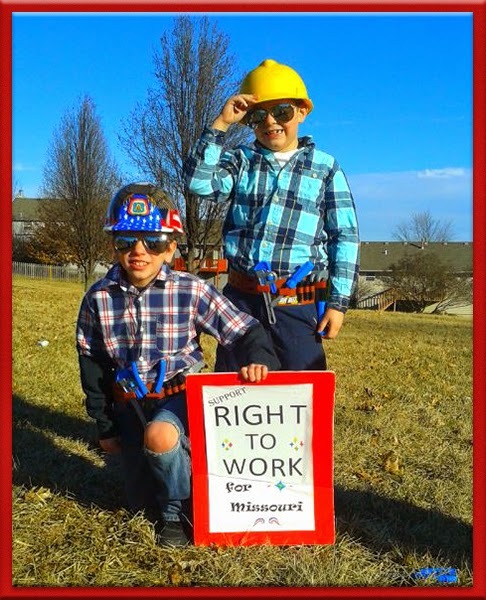 Friends, we are at this point with Right to Work all because 92 bold State Reps voted for yes for Right to Work in February, this is the very first time in the history for the Missouri House to do this. The Senate is now slated to take it up next week, (week of May 11) the unions have been clobbering all Senators for months on end, our side has to let them know we want and need a Right to Work law in Missouri. Is your Senator planning on voting for Right to Work?? Thank you for your diligence!!! !